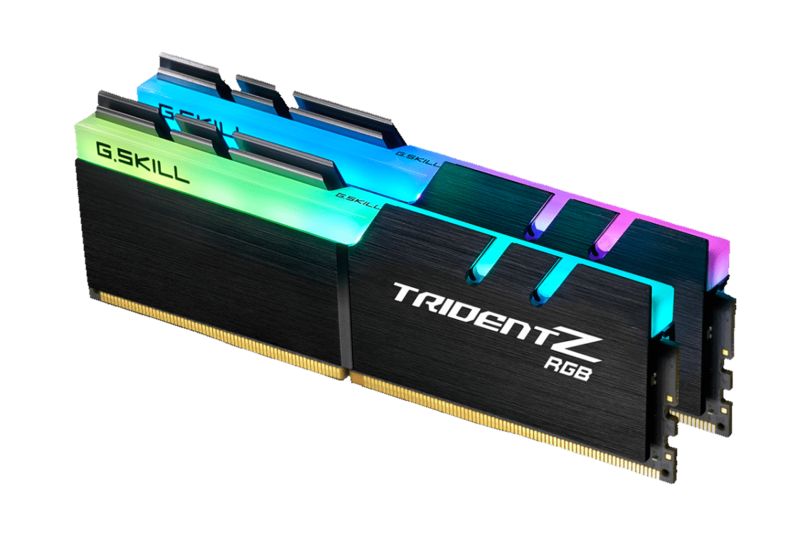 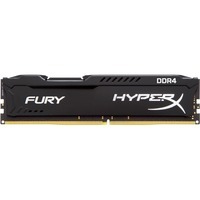 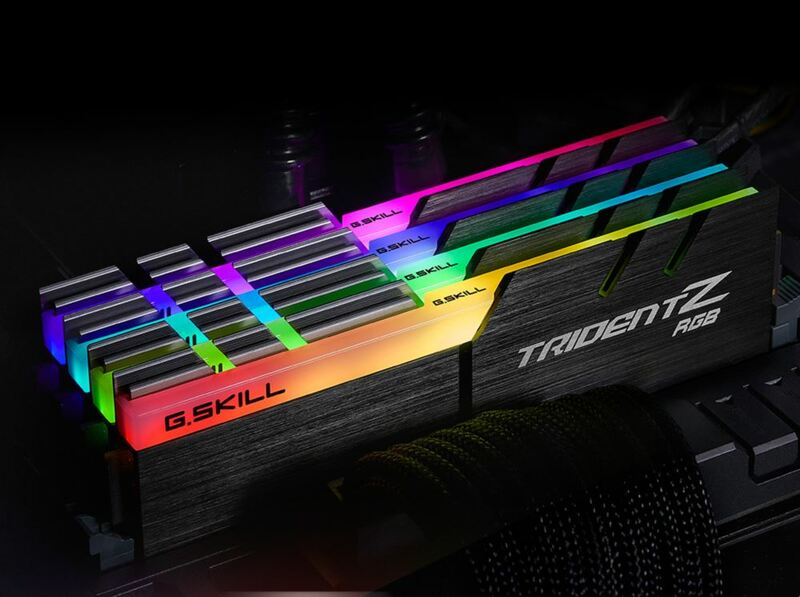 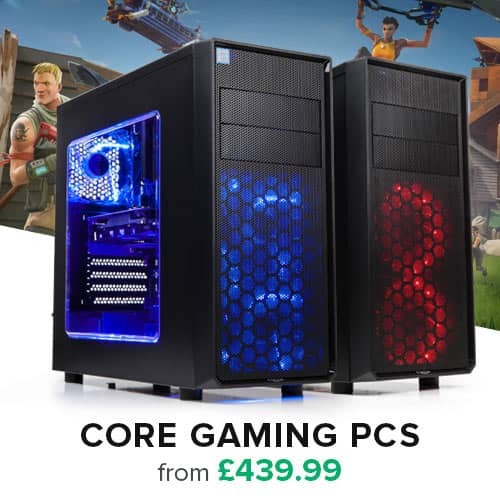 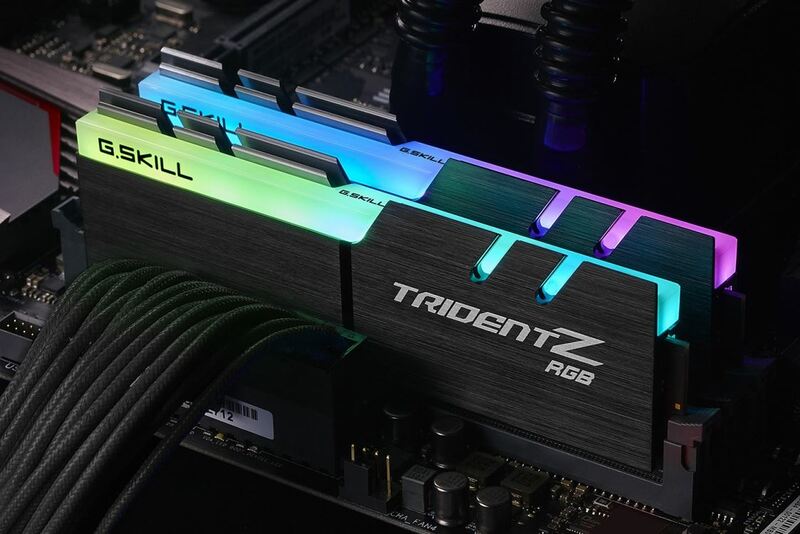 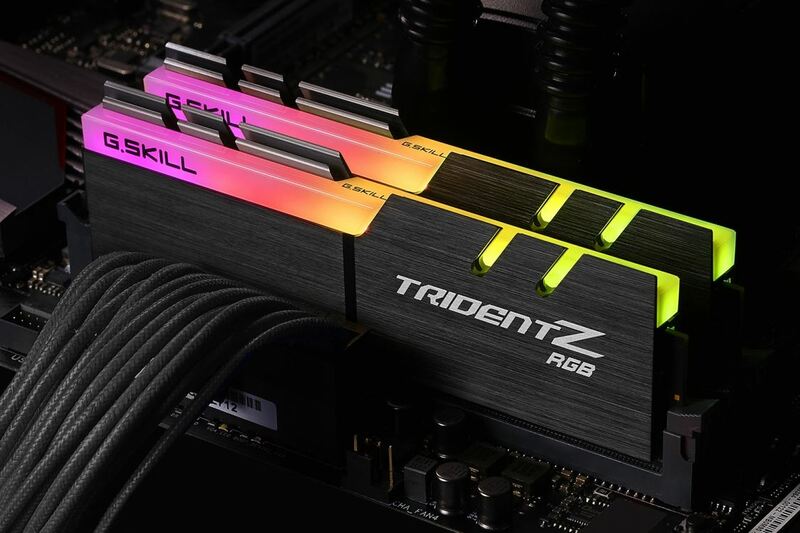 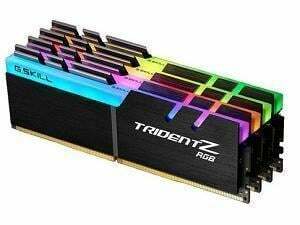 The Ultimate DDR4 Just Got Better! 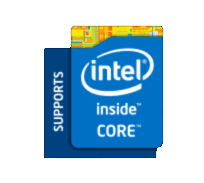 Supporting Asus Aura Sync in a future update. 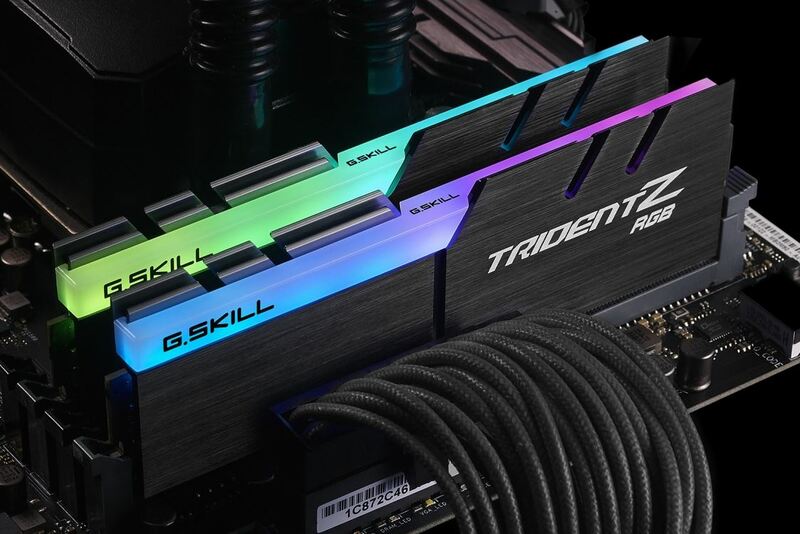 Through the Asus Aura software easily personalize the colors and effects of your Trident Z RGB memory and Asus Aura-ready motherboard!